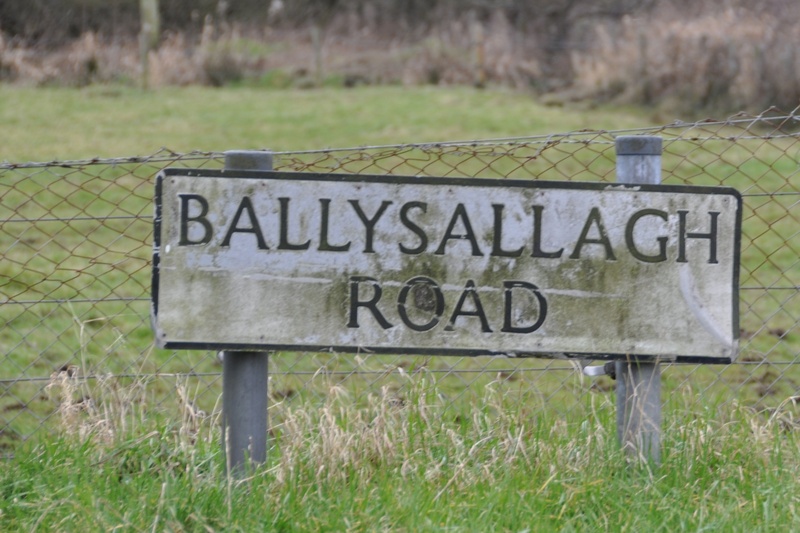 Today’s post covers two townlands in County Down – Ballysallagh Major and Ballysallagh Minor. According to the PLACENAMESNI website, the name Ballysallagh derives from the Irish An Baile Salach meaning “dirty townland”. That’s such an unfair name, although maybe that road sign does make you think of dirt. Ballysallagh is actually an attractive rural area of farmland and forests near Bangor. The Major townland covers a larger area, and lies at a higher altitude, than its Minor neighbour. 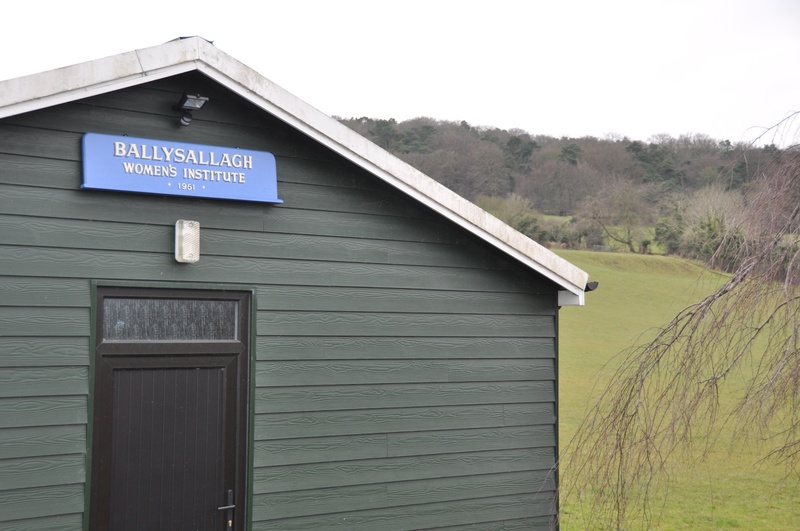 The Ballysallagh Women’s Institute Hall is in the major townland, and is proudly dirt-free since its refurbishment in 2013. One of the loveliest parts of Ballysallagh Major is Cairn Wood. 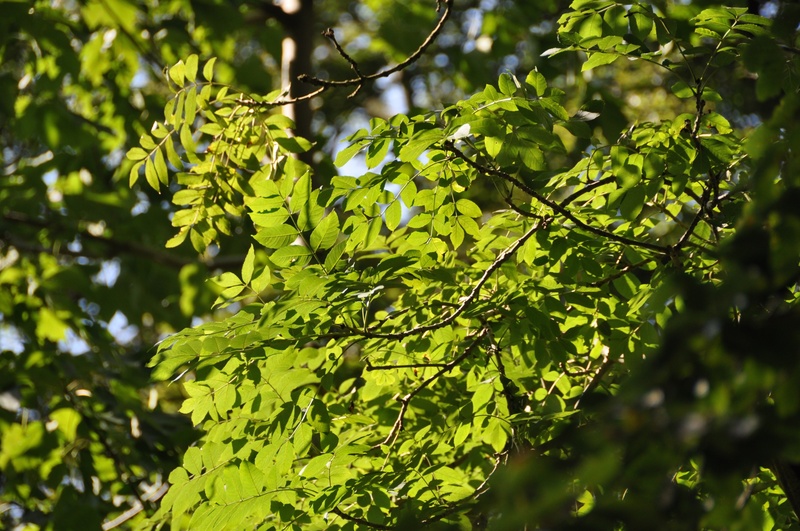 Click here for descriptions of walking routes through the woodland. Which townlands border Ballysallagh Major? To the north, on the far side of the A2 Belfast to Bangor Road, Ballydavey, Ballygilbert and Ballymullan. To the east, Ballysallagh Minor. To the south, Ballyskeagh High. To the west, Ballymoney and Craigogantlet. 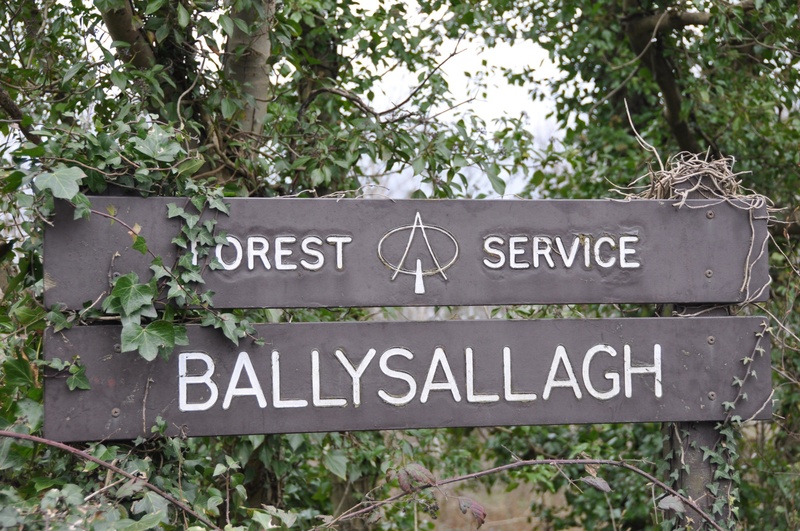 Click here to see a map of Ballysallagh Major on Townlands.IE. Which townlands border Ballysallagh Minor? To the north, on the far side of the A2 Belfast to Bangor Road, Ballymullan. To the west, Ballysallagh Major. Click here to see a map of Ballysallagh Minor on Townlands.IE. Always love to find places off the beaten track in NI. Nice read. Must check it out. I am following your blog too now. Lots of beautiful places here. Even the most beaten track is still pretty quiet!